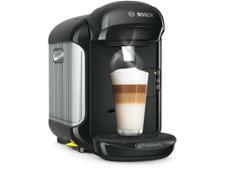 Krups Nescafe Dolce Gusto Piccolo white coffee machine review - Which? 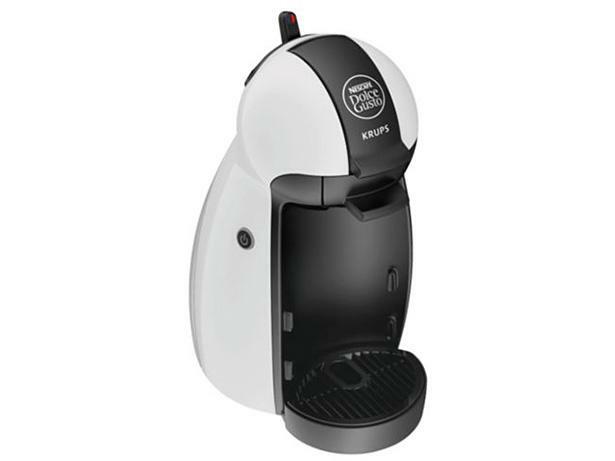 The compact Krups Nescafe Dolce Gusto Piccolo resembles a penguin. But what's going on inside? 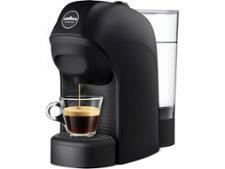 Does it deliver a good espresso? 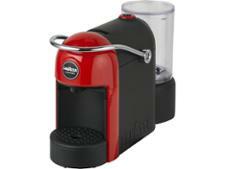 Our experts have been making espressos and cappuccinos in this capsule-only machine to find out.